Prestigious four-poster beds in black oak are the protagonists of the Deluxe rooms. 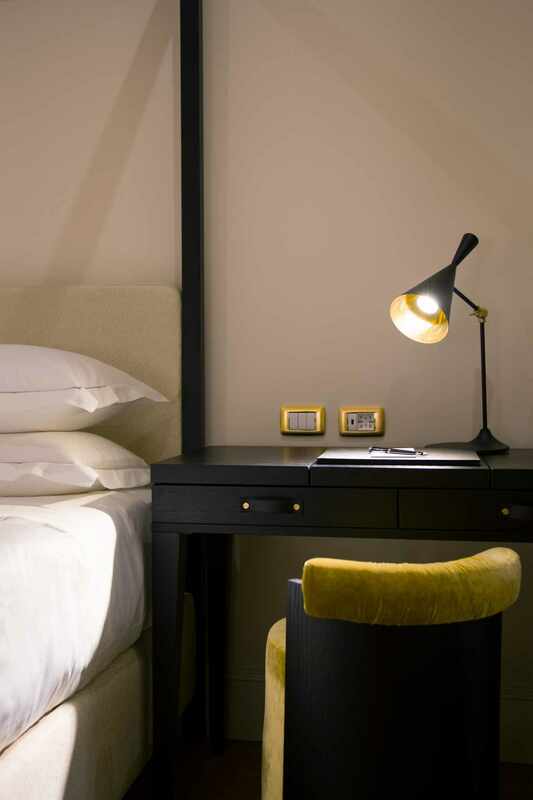 The ocher curtains play an important role in the game of contrasts that characterises the hotel's interior an even more lively expression. 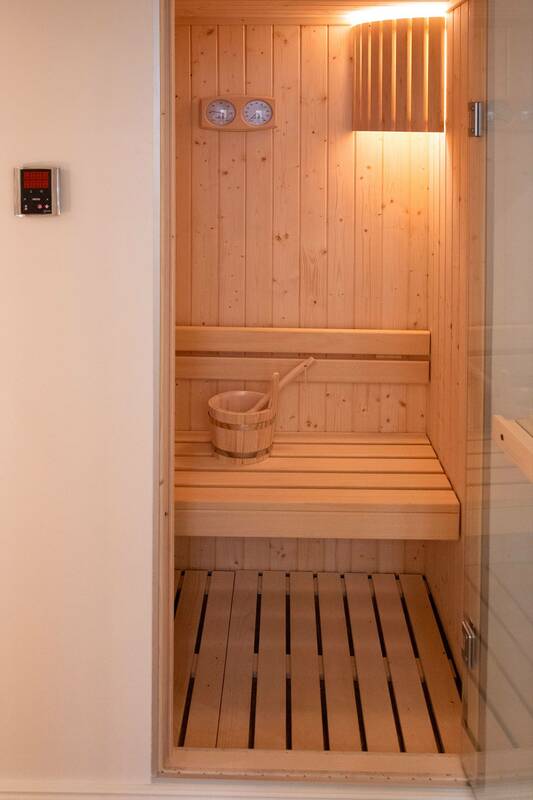 In the Deluxe Spa there is a private sauna, which makes the experience at Elizabeth Unique Hotel even more exclusive.